Here’s an interesting stat. According to studies, company drivers were not responsible for over 80% of crashes. 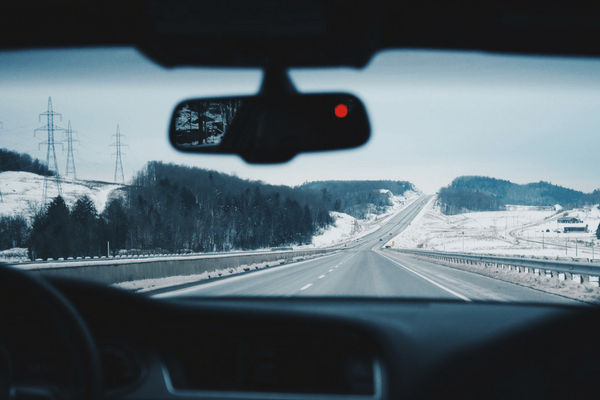 Because they protect good drivers, dashcams are becoming more popular for both businesses and private drivers. People are coming up with creative uses for dashcams. Here are some of the best dashcam stories from last year. 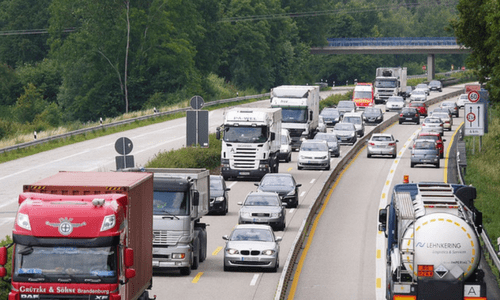 Personal driver protection – from insurance claims to muggings! Many personal drivers use dashcams. 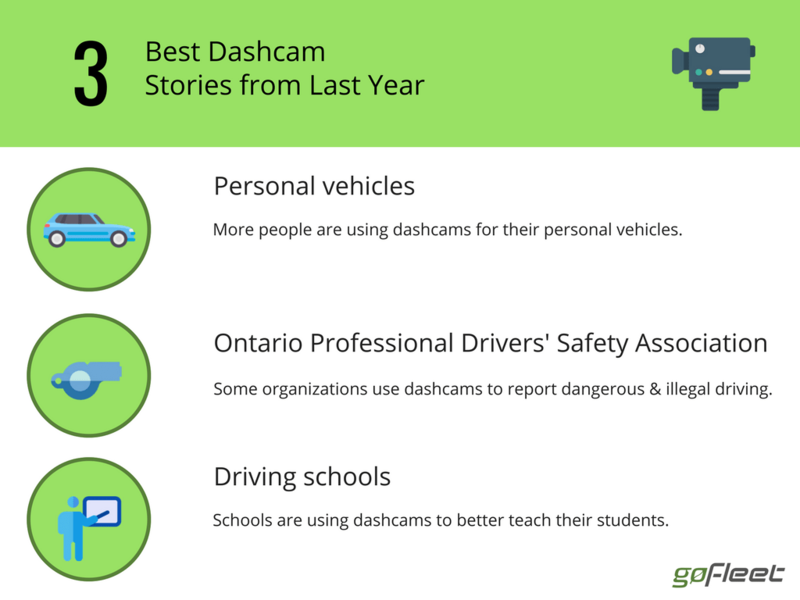 For example, almost a third of Canadians already have or are considering dashcams. The craziest thing is a third of the population isn’t even a big number! In some countries, almost everyone has a dashcam. For example, in Russia, a lot of drivers own dashcams and some of them share their videos on YouTube. Why do private drivers use dashcams? False claim protection is one of the biggest reasons for getting dashcams. Many drivers were able to prove that they were not responsible for crashes. As a result, they were completely excused by their insurance companies and their insurance rates were protected. Sadly, some places around the world are known for car muggings. In response, drivers are encouraged to buy dashcams. Audio recording and HD footage quality are two of the best dashcam features to protect drivers against muggers. John De Groot believes that people can have safer roads. Consequently, he made that the number one goal of his organization. “We wanted to put safety back in the industry and promote it,” said De Groot. His idea involves using a multi-channel camera solution. He and other commercial drivers installed these cameras. When the cameras catch someone driving dangerously or illegally, De Groot and the other drivers will share that footage with the police. The vision is to clean up the roads. “It’s not trying to invade privacy,” said De Groot. “It’s to protect the public”. For instance, the best dashcam footages will be saved and sent to driving schools or commercial companies. These footages will help driving schools and companies better train their drivers. Dashcams are also helping driving schools teach their drivers. Two use cases include route replays and education audits. The best way for new drivers to learn is by getting them to correct their mistakes. “One of the biggest challenges for an instructor is to get students to realize that they are making a mistake,” said a driving instructor. “Some students don’t notice that they are making a mistake, while other students get defensive!”. In order to audit instructors, schools used multi-channel cameras. 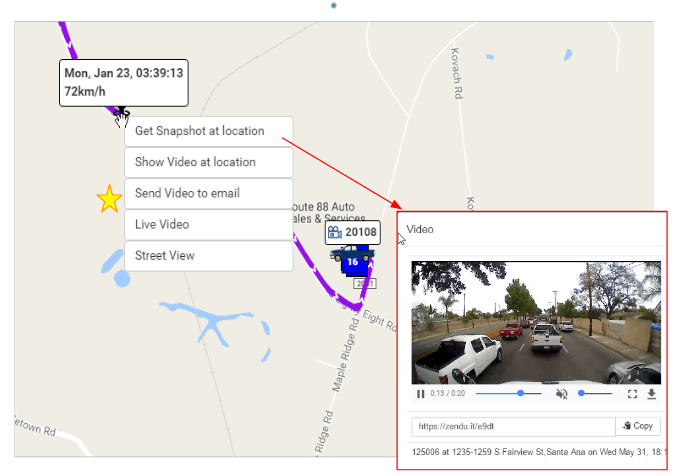 Multi-channel cameras have multiple views and managers saw what was happening both on the road and in the car. As a result, schools were able to give instructors feedback on their teaching skills. Check out our top 10 best dashcam feature list to read more about cameras!